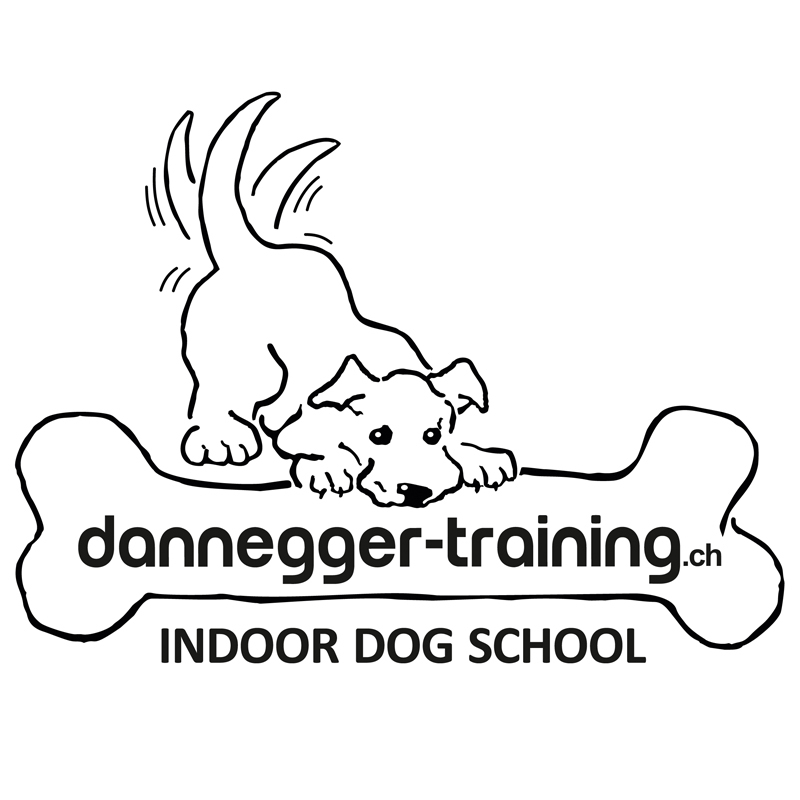 dannegger-training INDOOR DOG SCHOOL has moved!! 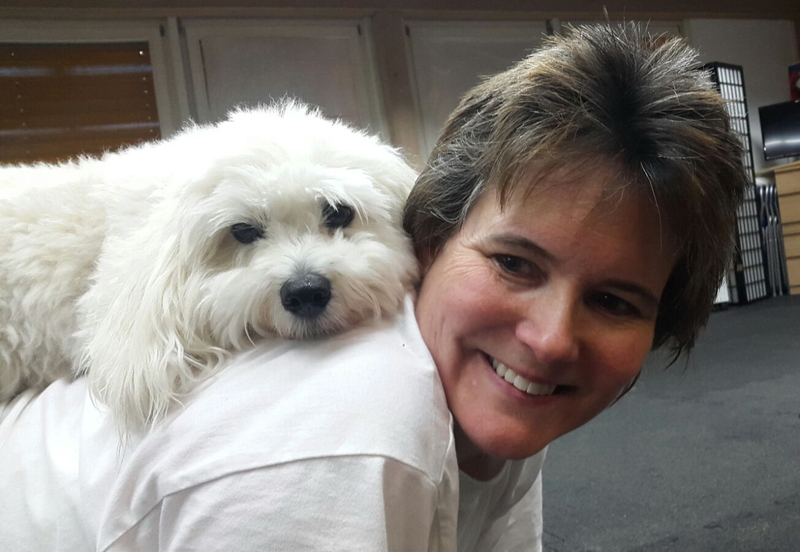 is located in Allschwil, Baselland with courses in English from certified dog trainer and native English speaker, Andrea Dannegger. 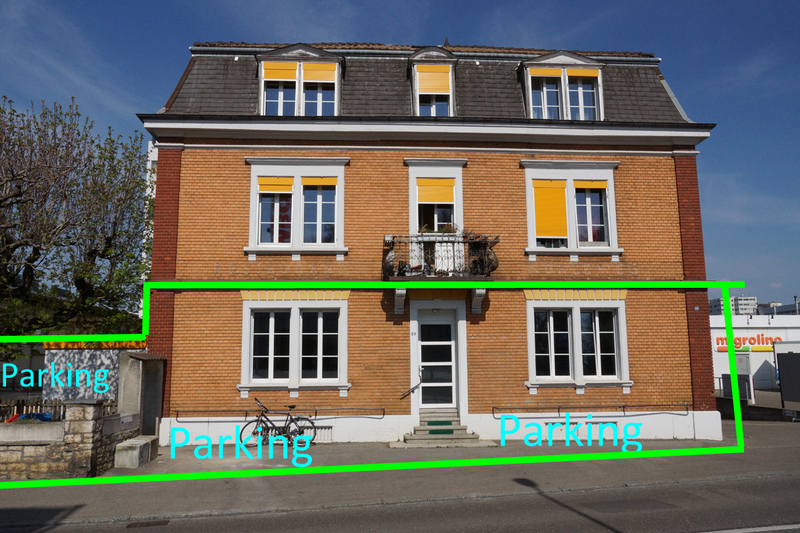 The school has over 135 square meters (over 1'400 square feet) of indoor space with lighting, heating, toilet facilities, joint-friendly rubber-tile flooring, running water, seminar equipment, coffee-corner, a small yard with dog toilet and free parking. 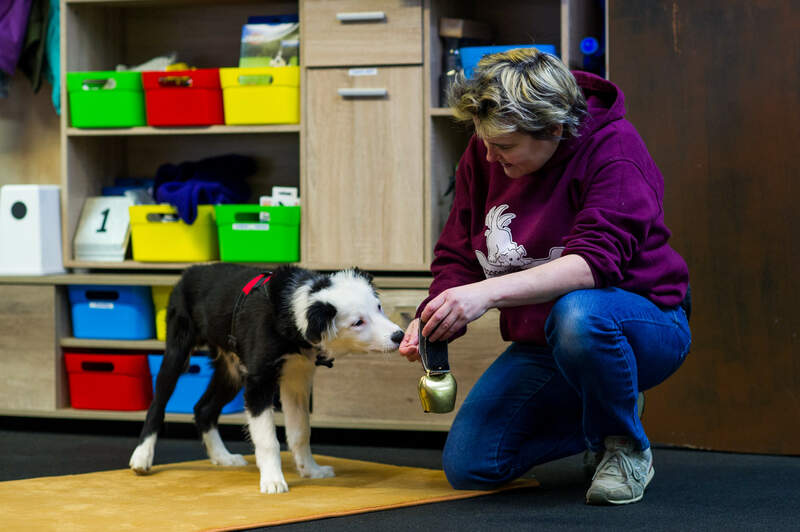 I aim to provide a safe, comfortable place for both people and dogs to train.